A lot of people, when they visit Japan for the first time, head to Tokyo. It’s understandable. The capital is quintessentially Japan and definitely a must when you visit. It’s good for foodies, for shopaholics, for families, and yes, even for animal lovers (Hachiko *tears*). However, I would highly recommend you visit the Kansai Region, too, and spend at least one week there. Located in the southern-central region of Japan’s main island, Kansai comprises seven prefectures: Hyōgo (where Kobe is), Kyoto, Mie, Nara, Osaka, Shiga, and Wakayama. Considered as Japan’s cultural and historical center, Kansai offers many things to travelers. Here are seven (of the many) reasons why you should definitely include Kansai region in your Japan travels. 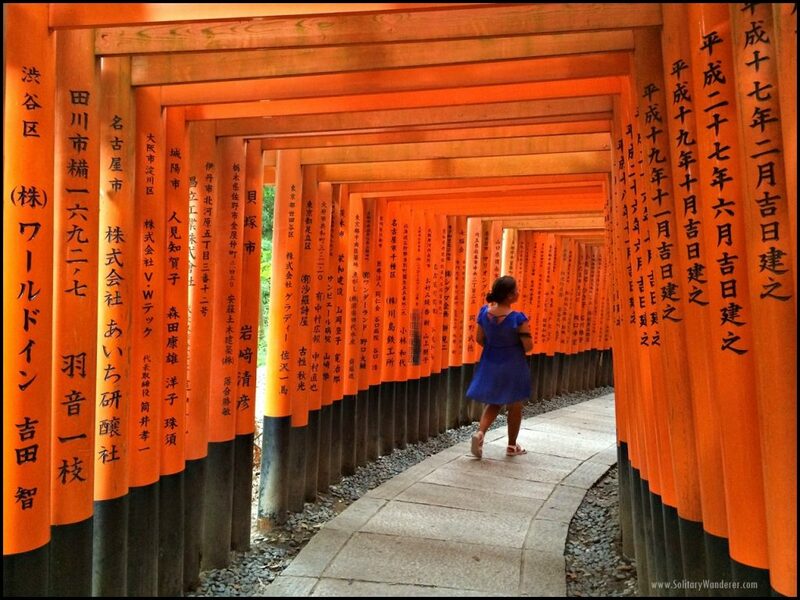 The Fushimi Inari shrine is easily one’s of Japan’s most recognizable tourist destination. The thousands of torii gates on its hiking trail (called “Senbon Torii”) are iconic, having been popularized in movies like Memoirs of a Geisha. There are 32,000 Inari shrines all over Japan but the Fushimi Inari is the most important and the most popular. It is dedicated to the Shinto god of rice, Inari, and all over the complex, you can see statues of foxes that are considered as Inari’s messengers. It is easy enough to get here from Osaka, and quite quick at less than 30 minutes via the JR train. The shrine is just across the Inari Station on the JR line. There are lots of costumed pairs in USJ! Families (and groups of friends too) would love it in Osaka. The Universal Studios Japan is there, and it’s a huge complex full of everything for everybody. Kids and kids-at-heart would find the place magical, with favorite cartoon characters walking around the themed areas. Seeing the huge minions, I can already hear my 2-year-old niece screaming “Ba-na-na!” Even my 24-year-old sister would go gaga over various Hello Kitty figures. Streets and storefronts are transformed, too, with sections made to look like San Francisco, New York, Jurassic Park, and Hollywood. And everywhere are stores and restaurants that make even adults feel like a kid again. Want to dress up in your favorite character? Do so with a friend; there are a lot of costumed pairs in USJ. It seems to be the thing nowadays. 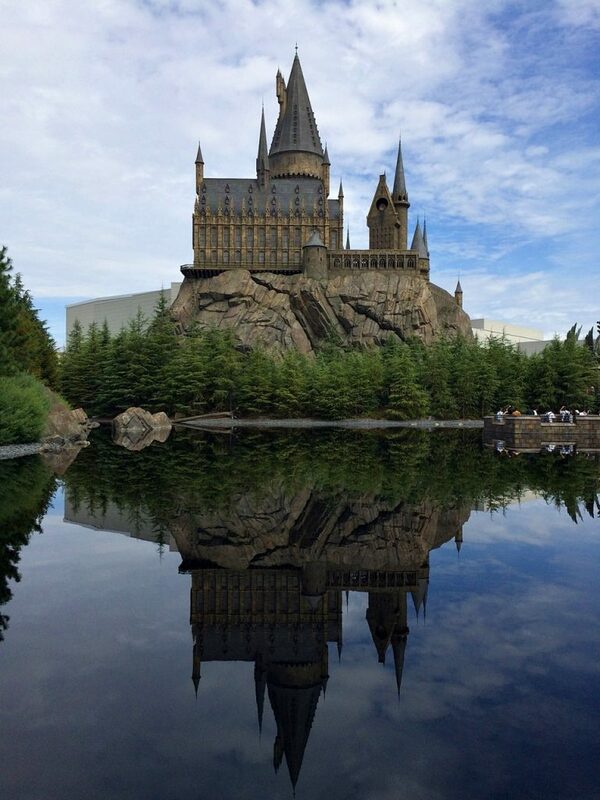 Of all the Wizarding Worlds, only USJ has the Black Lake. Okay, technically, this should be under Universal Studios Japan, but I can’t help but write it up as a separate listing. A lot of people grew up with Harry and the gang and coming here would be like a dream come true for them (however trite that might sound). I’m not a diehard fan (I am Neil Gaiman’s though!) but I’ve read all the books and I’ve watched all the movies, and enjoyed this attraction in USJ a lot. It’s a pleasure walking through the arch to Hogsmeade, seeing “familiar” storefronts like Ollivander’s Wand Shop, drinking Butterbeer, and seeing paintings inside Hogwarts Castle move around and talk. If you’re with fellow Potterheads, make it a point to quiz each other when you see the moving portraits, like what was the name of the Rubenesque woman guarding the entrance to Gryffindor Tower? I got a chance to open some trunks with a magic wand, too, tracing the cistem aperio spell in the air. In the 4D ride inside Hogwarts Castle, I also learned how it feels to play Quidditch. What a rush! Indeed, no one’s too old to enjoy The Wizarding World of Harry Potter at USJ, whether you’re a Potterhead or not! 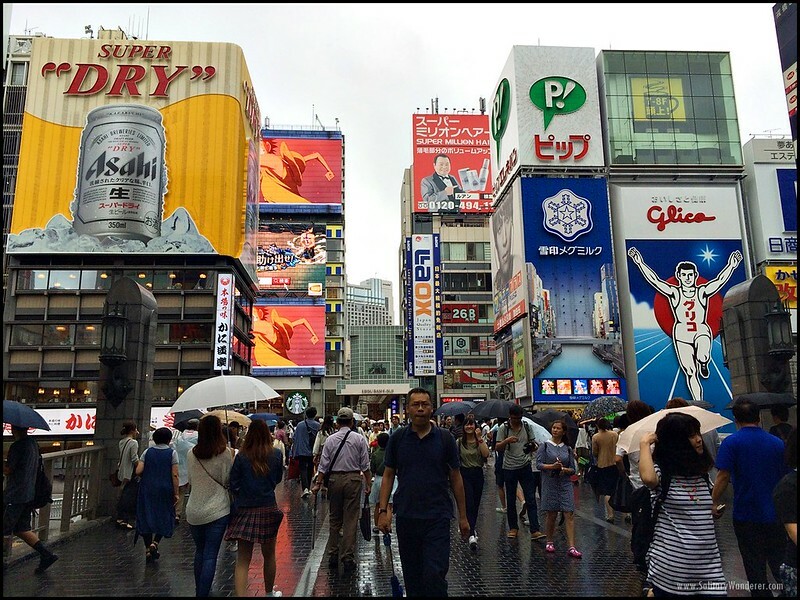 For shopping in Osaka, Dotonbori is the place to be. You can find a lot of international brands here, and some boutiques and specialty shops even offer tax-free prices. I don’t like shopping myself, but I went around like crazy in Don Quijote (“Donki”), Japan’s popular discount chain store. If I had more space in my backpack, I’d have probably bought more too. Pay attention to your purchases though. I wanted to buy a pair of Saucony running shoes in ABC, one of the shoe stores in Shinsaibashi, because based on its tag, it only cost 7,500 yen (US$74). When it was punched in by the cashier, though, the reflected price was 15,500 yen (US$154) because of taxes. So beware! Even non-shopaholics would enjoy Dotonbori, or even just Shinsaibashi alone, Osaka’s largest shopping arcade. It’s a great place for dining and people watching; you might just learn something about Japanese culture while you’re there. A case in point: I saw a very nice pink Hello Kitty luggage just outside a store. I looked it over and decided to buy it. When I asked the saleslady for the price, though, she said it wasn’t for sale. A customer left it outside while she was shopping inside. Most (or all?) of the stores don’t have a bags deposit counter, so rather than lug the bag around, she just left it by the door. Talk about trust, eh? A selfie with my deer. They bow when asking for food! 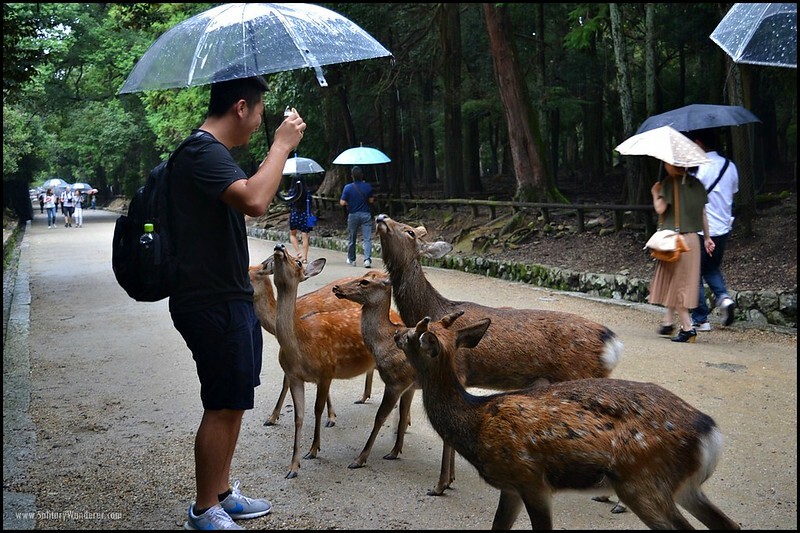 Less than two hours by train from Osaka is the city of Nara, best known for its deer park. 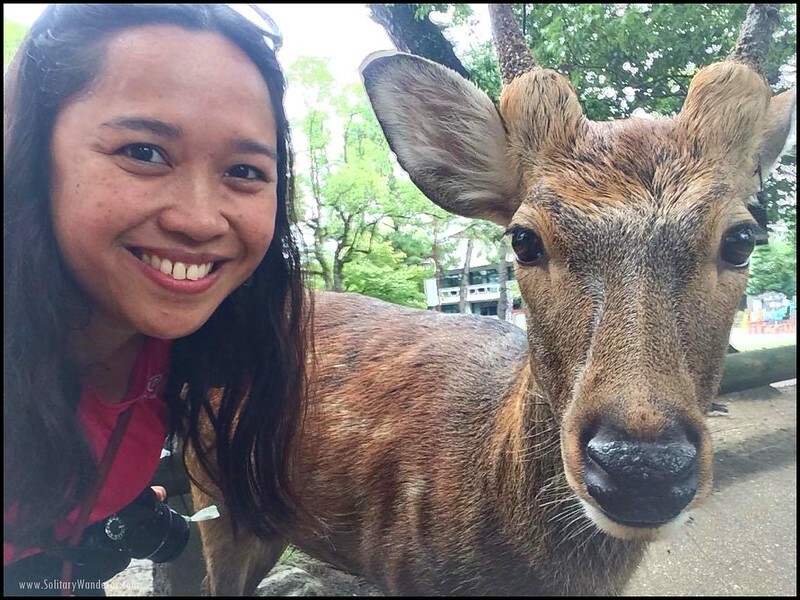 There are over 1,000 deer freely roaming around, feeding on grass and leaves in the park, as well as on specially made deer biscuits that you can buy everywhere for 150 yen (US$1.50) per bundle. The deer, like the fox, is considered in Shinto as a messenger of the gods, so they are quite respected here. Just be careful when feeding them crackers; they will flock to you, and if you run out, some would even headbutt you or chew your clothes. They eat paper, too, so never throw trash on the ground. It can hurt them. Pay attention when feeding them; some of the deer would bow to you repeatedly while asking for food. 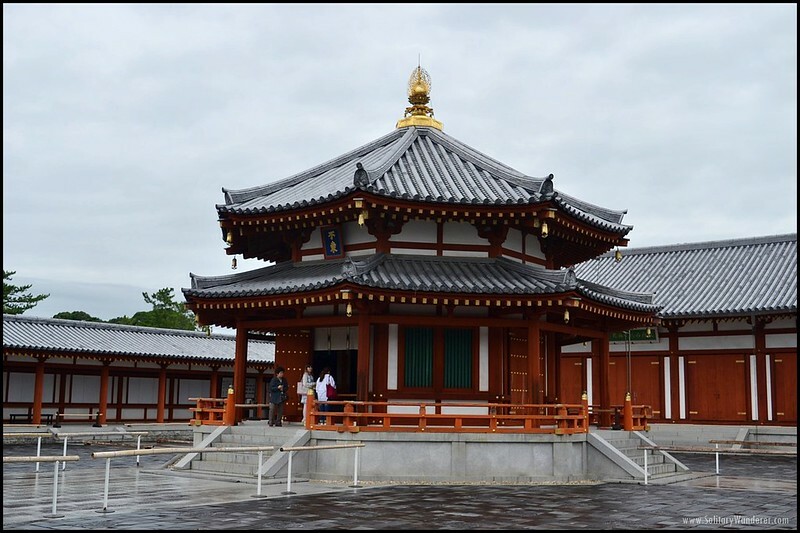 Nara also has eight heritage sites. Make sure to check them out either on foot and train or on a bike. Just pick up a map at the station; the monuments are clearly indicated there. Nara is best done on a day trip from either Osaka or Kyoto. Our haul from the grocery (ranging from 150 to 350 yen each). Okay, Japanese food is really good wherever you may have it, but it’s even more so in Kansai which is known for its cuisine. Osaka, in particular, is known for a lot of dishes including takoyaki, okonomiyaki, kitsune udon, and kushikatsu. And who hasn’t heard of Japan’s beef that have become famous brands in themselves? There are three top, world-famous wagyu (the specific breed of cattle where these well-known beef come from): Kobe beef, Omi beef, and Matsusaka beef. I haven’t been to Kobe myself (5 days is too short!) nor tasted Kobe beef, but I had the chance to enjoy the just-as-good Omi beef from the city of Yasu in Shiga. I understood the hype the minute I took a bite of the very tender and very tasty meat. All the other kinds of beef I’d had before definitely paled in comparison. 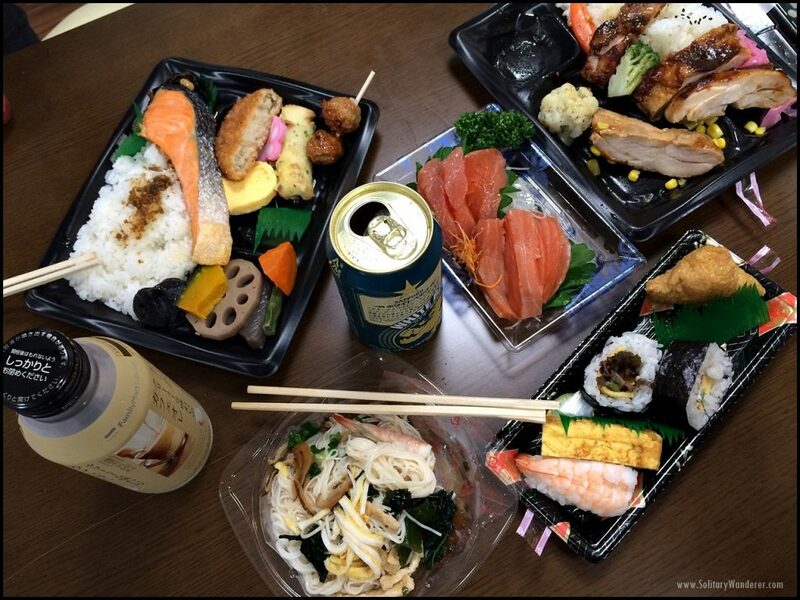 Even the sushi at the supermarket and at convenience stores taste great. Here’s my budget travel tip: go to the supermarket at night, before the store closes. They sell lots of dishes at 30% off or more. One of the best meals I’d had was in Nara, when I had a pack of salmon and tuna sushi for only 300+ yen (around $3). A very good deal indeed! Courtyard of the Yakushi-ji Temple in Nara. Some countries have more UNESCO World Heritage sites than others. The top ranking, for example, include Italy, China, Spain, and France. Japan has a lot, too (20 sites and 113 monuments so far), but Kansai has more UNESCO sites than any other region in the country. In Nara alone, there are eight monuments in a small city. We checked out every single one (except for the primeval forest) from 9am to 6pm, and while some are more beautiful than others, the fact that there are so many in one place boggles the mind. 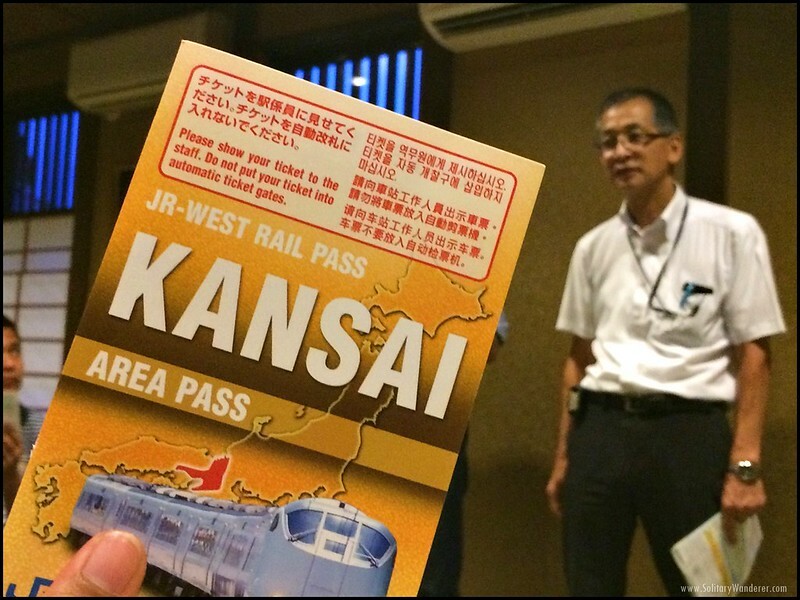 If you’re planning to go around Kansai Region, it’s best to buy a Japan Rail Pass. It’s the cheapest and most convenient way to travel by rail, and it’s much faster than the local and other trains, too. Note, though, that not everyone can buy the JR Pass. You have to be a foreign national visiting Japan on a temporary visitor visa (sightseeing or tourism purposes) in order for you to qualify for it (your passport will be checked if it has the Temporary Visitor stamp before you’re given the JR Pass). My 2-day Kansai JR Pass with JR manager Mr. Uno in the background. You can’t buy the JR Pass in Japan. 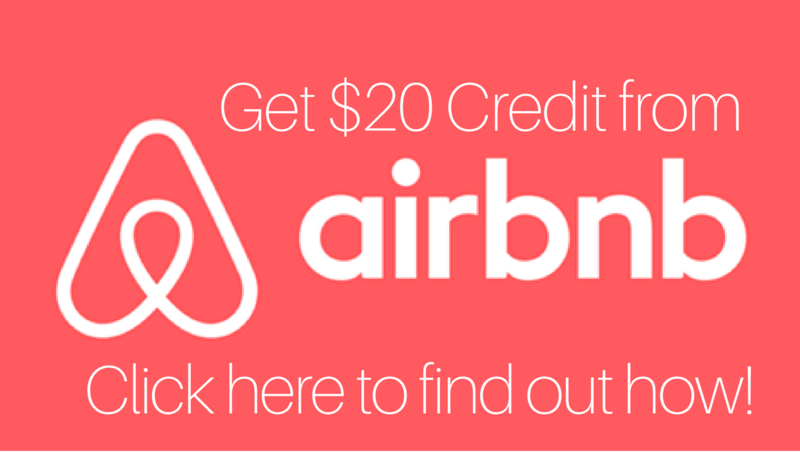 You have to buy an EXCHANGE ORDER before your trip, either through an accredited travel agency or online. Once you arrive in Japan, you can turn in the Exchange Order for a JR Pass in a major JR station. Here’s the list of stations with a JR Pass Exchange office. Prices for a JR Pass range from US$288 for a 7-day pass (adult) to US$587 for a 21-day pass (adult). Children’s passes are cheaper. Check the full list of prices here. The good news for Filipinos is that Cebu Pacific Air already flies to Osaka fives times a week. Even without seat sales, their lowest year-round fares start from PhP6,399. 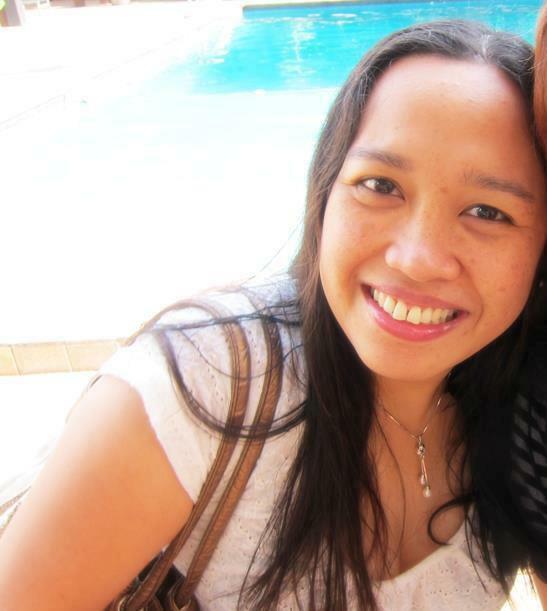 They also fly from Manila to Tokyo (Narita), Nagoya, and Fukuoka, as well as from Cebu to Tokyo (Narita). With Cebu Pacific, getting to Japan has never been made more affordable. Read this Japan travel itinerary and make sure to explore Kansai region! Disclaimer: While my trip to the Kansai Region was made possible in collaboration with Cebu Pacific Air, Japan Railways, and Universal Studios, all opinions are mine alone. The tame deer are the surprising part of this post … around here, they bolt if you breathe in their general direction! I’ve always been planning to go to Japan. Somehow, it hasn’t materialized…yet. I want to see Kyoto and the old cities and towns. I’m glad to read some of great Japan destinations here so I can plan my trip well. Thanks Aleah! Yay you went to Japan! I’m planning to go to Osaka for Christmas 2017, so excited to go to Universal Studios too! Also, the Hello Kitty luggage story haha! Japan is indeed a beautiful place.See you soon! That is a must visit area of Japan, thanks for sharing. I have to wait when Japan isn’t that pricey anymore.